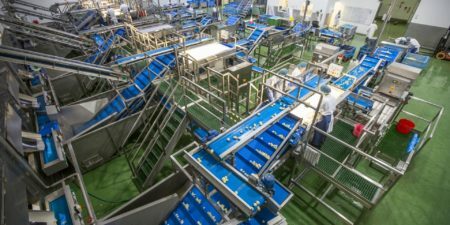 Tong Engineering have over 85 years of engineering experience, and are experts in specialised design, manufacture & installation of quality handling equipment. 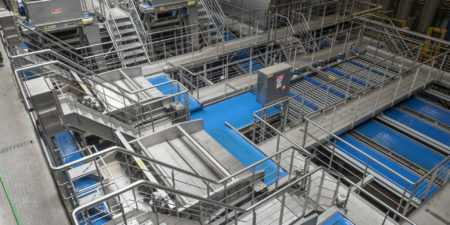 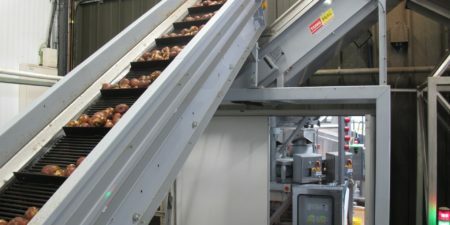 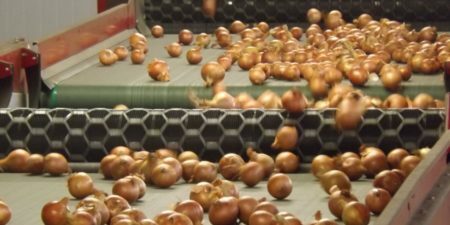 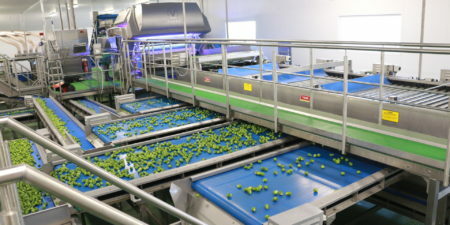 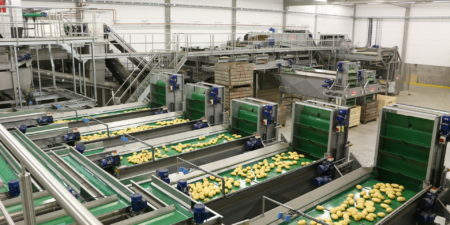 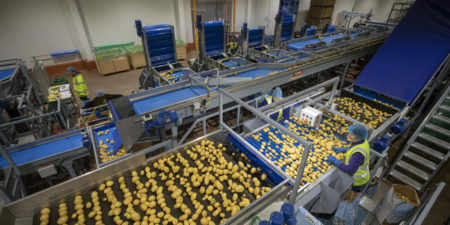 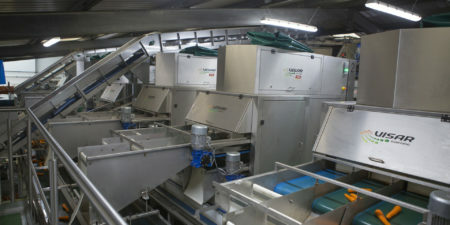 Here are some examples of quality vegetable handling projects from Tong Engineering, from single mobile grading machines (like our market leading Caretaker) to fully bespoke, turnkey vegetable grading, washing and processing lines. 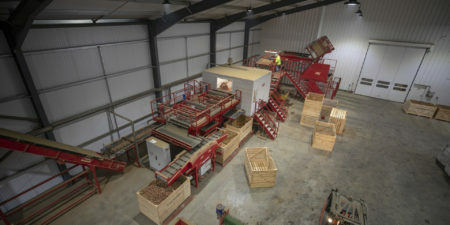 View our case studies, a true testament to the work we carry out. 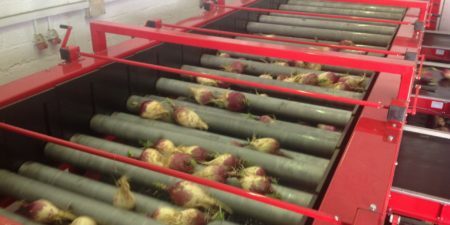 Throughout our 85 years, we have manufactured and installed a whole host of vegetable handling and grading equipment across the globe. 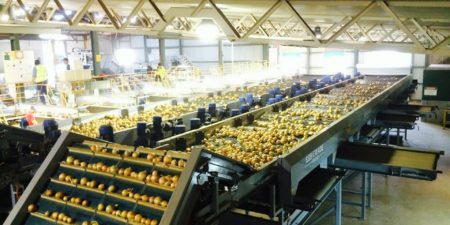 From carrot optical sorting lines in East Yorkshire, to a bespoke vegetable grading & washing line, all the way over in Poland. 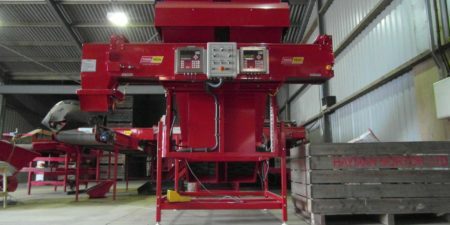 If you are outside of the UK, view our dealers page to see where your closest Tong Engineering dealer is located.